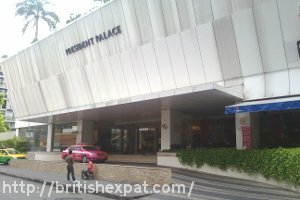 Kay and Dave go to Bangkok's happeningest street, Soi 11 off Sukhumvit Road - and, unusually, stay in a hotel rather than a serviced apartment. "Unfortunately the space wasn't used as well as it might have been. The bed was described on Agoda as queen-sized. 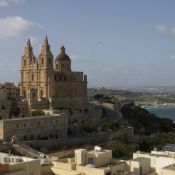 However, by modern standards it was far too small for two adults to sleep comfortably in (think of the tiny bed Eric and Ernie used to appear in on The Morecambe and Wise Show ), although there was enough space for a larger one." Kay and Dave report on a modern, reasonably-priced "aparthotel" let down by poor use of space. 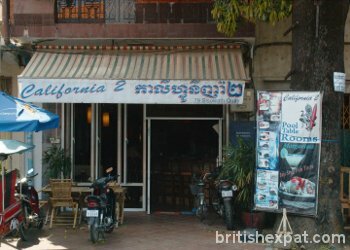 Dave and Kay stay at the California 2 in Phnom Penh and give it the thumbs up.